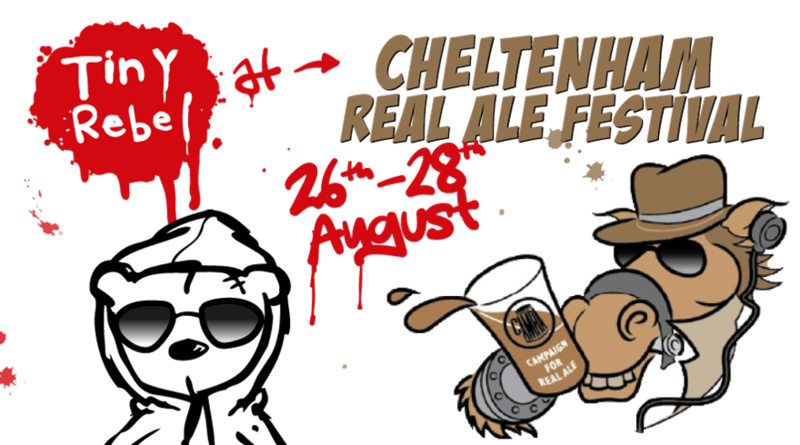 We are pleased to announce that Tiny Rebel will have 6 of their beers at Cheltenham Real Ale Festival. This will include two end of Summer specials! Please see our Festival page for provisional beers and tasting notes.